25% Off Great Gifts For The Disabled, Those With Down Syndrome, People Who Use Wheelchairs, and Seniors! No buttons, zippers, or tags. Whether washed or whiskered or plain, they just look great. Personal Fitting and Alteration Service. They fit men and boys of standard size. at the same time— what a deal. We now have shorts! Available in 5”, 7”, 9” and 11” lengths. Get ready for the Summer heat with a pair of adaptive NBZ black, khaki, or jean shorts! NBZ Apparel's Holiday Adaptive Clothing Catalog offers high fashion, great fitting, feel good pants and jeans with no buttons or zipper. Our products make great gifts for disabled adults and children! Whether it's during the holiday season or for an upcoming birthday, if you're looking for a gift for down syndrome adults or gifts for people in wheelchairs, easy to wear adaptive clothing is a great choice! NBZ and Downs Designs brands of clothing are designed to look great and be comfortable. No front buttons, zippers or tags means no hassles and easy dressing. Our pull on, long lasting, stylish elastic waist jeans, casual buttonless jeans, black dress pants, and khaki pants are ideal for people who live active lives and prefer to look great while making their wardrobe a little easier to wear. This Years Holiday Savings Codes and Promotions! 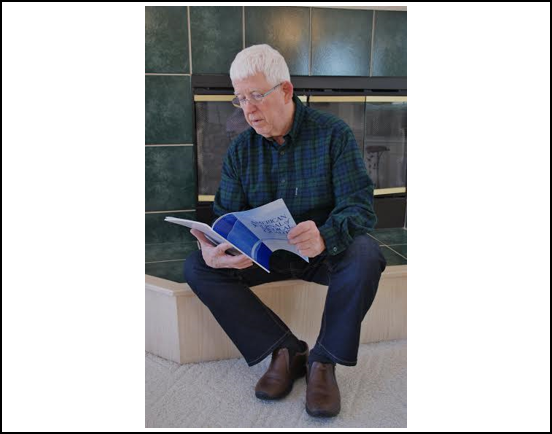 NBZ Apparel's adaptive clothing catalog features great gifts for disabled adults and children. Our catalog offers NBZ Brand's fashionable, great fitting, feel good elastic waist pants and adaptive jeans without zippers for men and boys. The fabric is soft and stretchy, the waistband is fully elastic, and they have no front buttons or zippers. 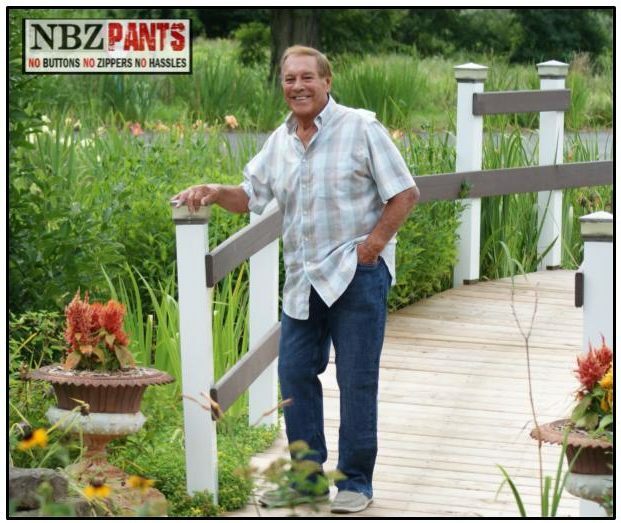 NBZ Apparel’s long lasting, pull-on, stylish adaptive jeans, casual adaptive jeans, black dress pants, and khaki pants are comfortable and flexible. 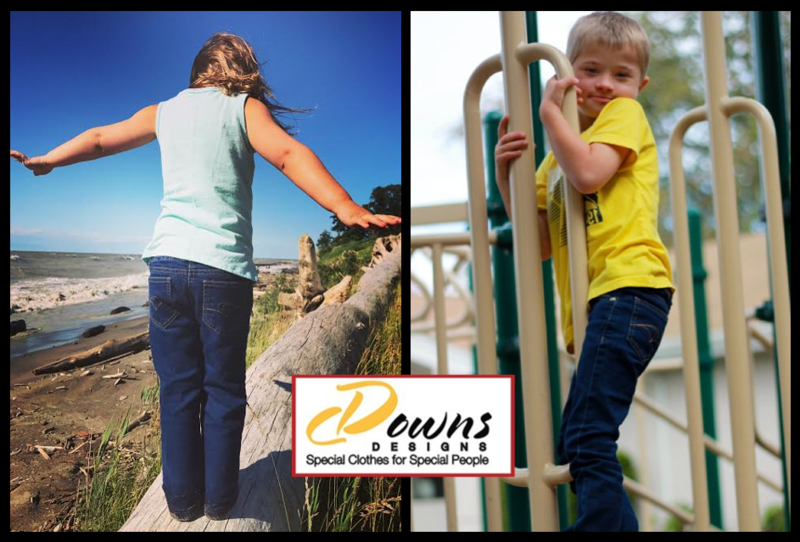 Downs Designs adaptive jeans and elastic waist pants are custom fit and include our personal fitting service, making them wonderful gifts for the down syndrome adults or children in your life. They provide a great fit and feel for unique body shapes for males and females ages 2 and up. Downs Designs jeans, black dress, and khaki pants are made of the highest quality material. The fabric is soft, stretchy, and sensory friendly. Every pair has an elastic waistband, mock fly, belt loops, and they have no buttons, zippers, or tags. These elastic waist denim pants are designed for easy dressing. NBZ Apparel's clothing makes great gifts for disabled seniors! We provide fashionable, great fitting, feel good elastic waist pants and adaptive jeans that are quality made. The fabric is soft and stretchy, the waistband is fully elastic, and they have no front buttons or zippers. NBZ Apparel’s long lasting, pull-on, stylish pants are available as jeans and dress pants in black and khaki. 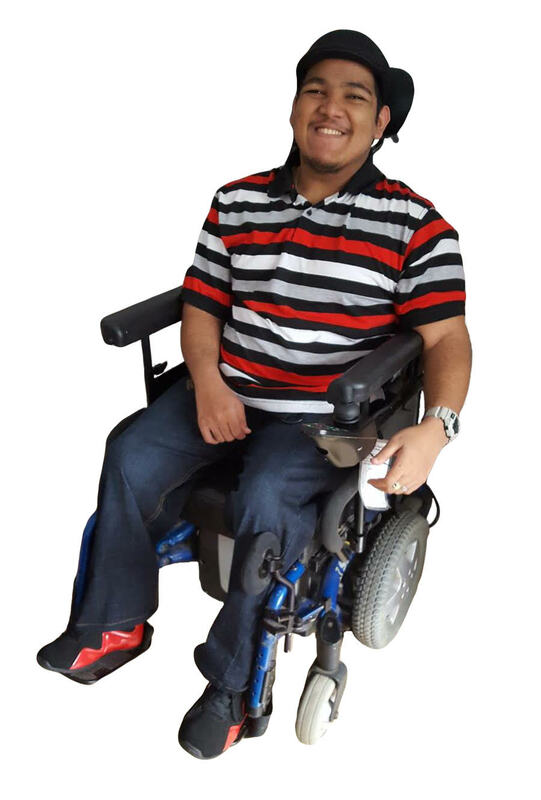 NBZ Apparel’s adaptive clothing features provide a truly inclusive clothing resource for those without the manual dexterity to operate buttons and zippers. Every purchase of a gift for special needs children will have the opportunity to benefit autism causes through NBZ's social good program.